Whether you’re preparing for your next match, just doing some plinking at the range, or are getting ready for your version of the apocalypse–sometimes it just makes sense to get a 1,000 round order of bulk 223. Here’s the thing, though … no matter what you’re getting ready for, you can’t have the cheap junk steel cased ammo that everyone else sells for about the same price. It’s not easy on your gear, sometimes it’s corrosive, and it’s rarely accurate. 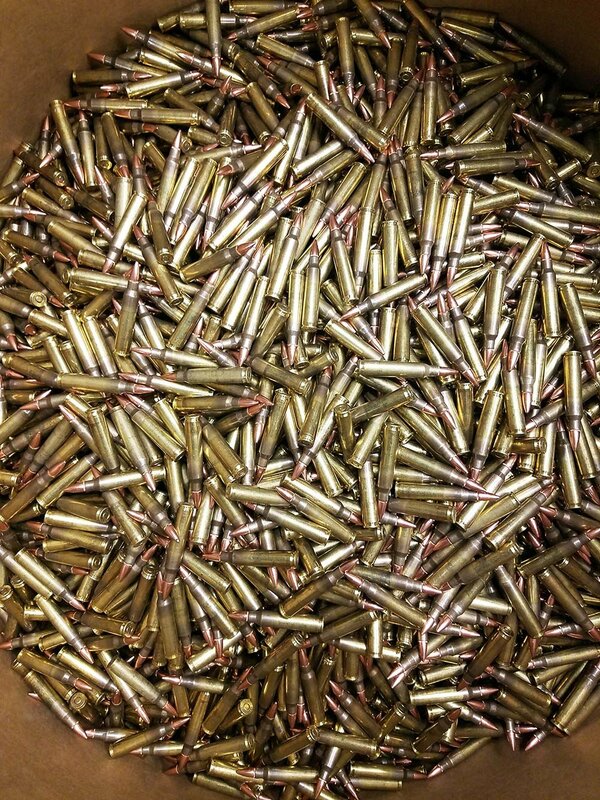 We only sell our .223 bulk 1000 round products with ALL new, high quality components. 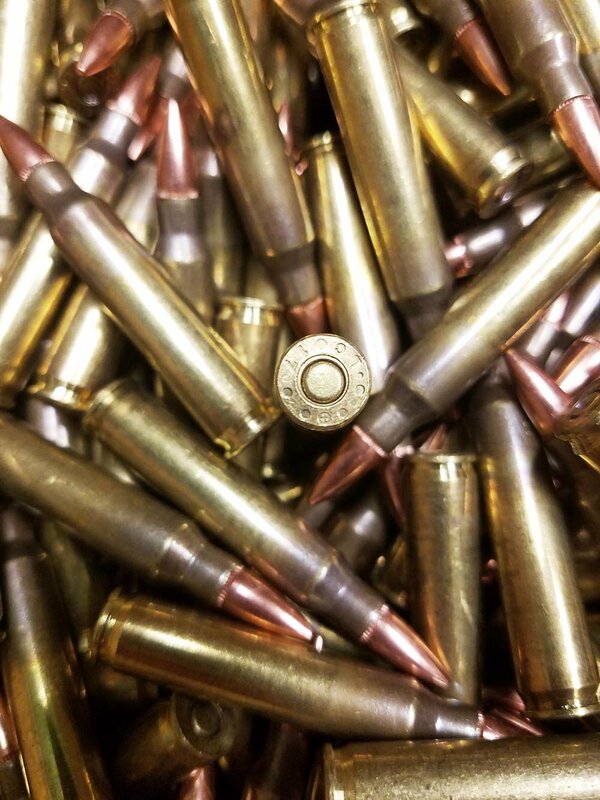 Our brass is never fired 5.56 NATO brass from Lake City which is then primed by them at their factory (the same stuff we used while in the Marines), and loaded by God and Country Ammunition at their location. Our projectiles are 55 grain Full Metal Jacket boat tails from Hornady. And our powder, well, let’s just say it’s a high-quality commercial powder that burns pretty clean. After all, nobody likes a dirty gun. Better yet, we don’t hit you with any hidden fees. We’ll deliver your brand new bulk 223 ammo 1000 rounds straight to your door for the advertised price. It’s our goal to give you the best quality ammo at the best possible price so you can actually shoot without breaking the bank. 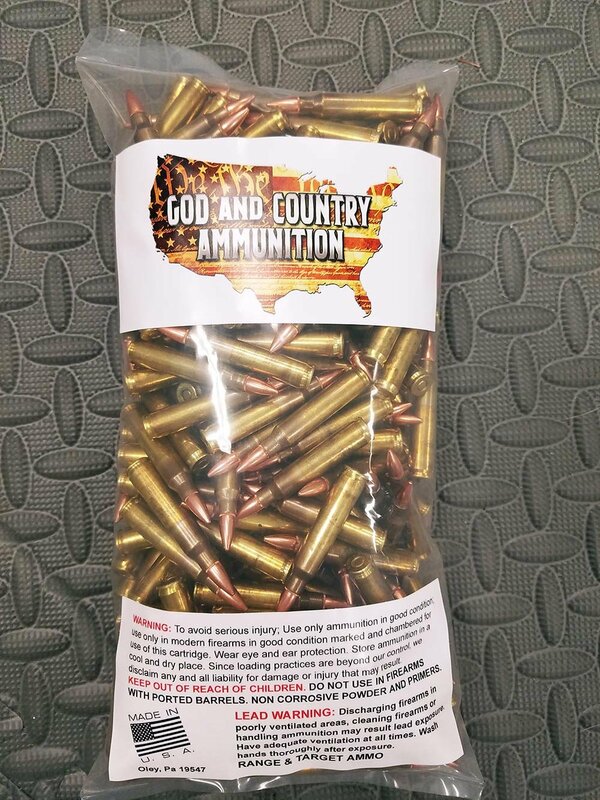 Our bulk 223 ammo 1000 rounds is very affordable coming to you at 29 Cents per round, or $290.00 per thousand, shipped to your door. It’s 5.56 NATO brass, loaded to .223 pressures so it’s safe to shoot in rifles chambered for either, and the 55 grain projectiles are great for the popular rifle twists of 1:7, 1:8, and 1:9. Make sure you take advantage of this offer and click the buy now button below.